Do NOT go in there! 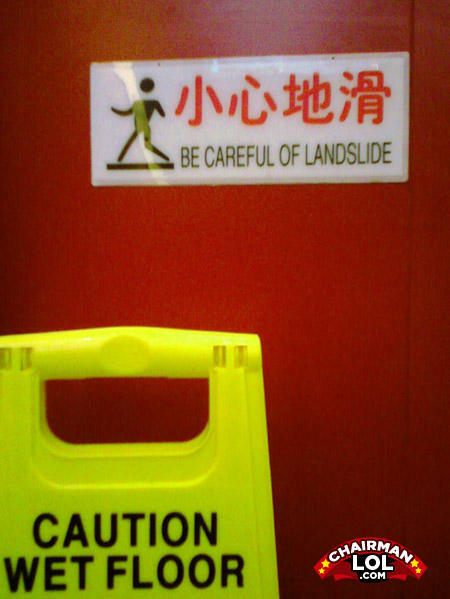 I just did a landslide! sometimes i take my duck a shower, i always use cold water because if i use hot water it will think im cooking it.